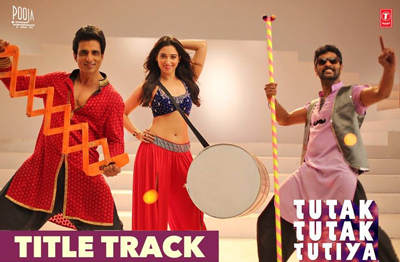 Tutak Tutak Tutiya Title song is featuring Sonu Sood, Prabhudeva and Tamannaah Bhatia from the movie Tutak Tutak Tutiya. Director of this film is A. L. Vijay. It was released on 7th Oct 2016. The most talented singers are Kanika Kapoor and Malkit Singh. Shabbir Ahmed has written the lyrics of this Bollywood song. Raaj Aashoo is music director of this soundtack. Turreya firda ae muh chak ke. 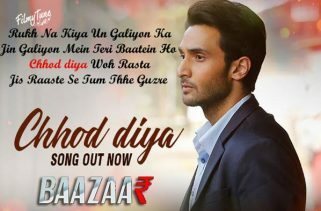 Watch more best bollywood songs on filmytune.